Fund US public schools with recurring revenue generated from credit card and merchant account transactions. Schoopon Merchants is a payment and instant coupon generating platform all rolled into one. It is an EMV level 2 credit/debit card payment acceptance platform for businesses built on FirstData's Clover hardware. It is used by consumers to shop at local businesses that support schools. It allows users to redeem coupons, thus driving more transactions through local businesses and ultimately increasing donations to local schools. 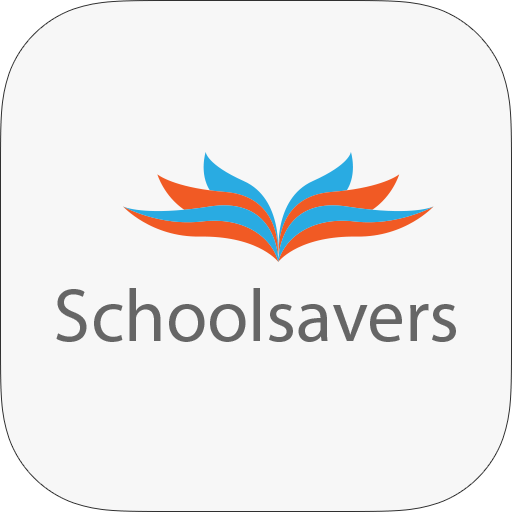 Our schoolsavers app is a platform that allows schools take payments and take donations electronically with numerous social features. Thus bringing traditional school payments into the new age. Generate4school uses the commissions earned on credit card payments to fund school programs across the United States. Funding for schools has been on a steady decline in the United States since 2008 and this has precipitated the need for schools to engage in one off and often unsustainable fund raising programs- Some of these programs include bake sales, lemonade stands, sports matches etc. Whilst these are good for student development and social bonding within the school/community ecosystem they hardly make enough money for the schools to cover the cost of some of their programs. 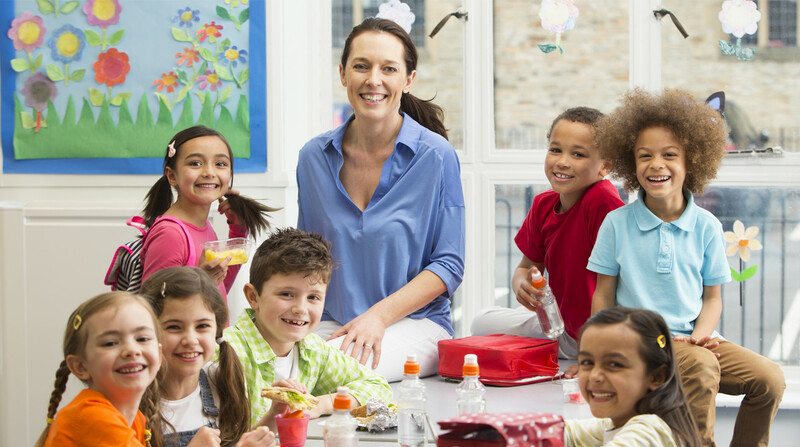 Generate4schools empowers the school to reach out to as many local businesses as possible to encourage them to switch to the Generate4/FirstData credit card processing platform. Once a business switches, a commission is paid to the school for every card transaction processed at the business location. This commissions allows the school pay for some of their programs without the added pressure of making a profit from ad hoc extra-curricular school activities. We have 15,000 opt-in schools registered on our platform and we are launching a suite of innovative technology products that allow business and individuals generate recurring revenue for schools and other social program. Coupons can accelerate repeat purchasing behavior. With a time-sensitive discount offer (a coupon with an approaching expiration date), consumers will buy more product, faster. The dream has been to notify consumers when they're close to local businesses, like a coupon for a cappuccino when passing a coffee shop in Boston. Users correctly feel more comfortable sharing their payment information on pages visibly served over HTTPS. Your conversion rate is likely to be higher if you process payments over SSL/TLS. We're here to help. Get in touch and we'll get back to you as soon as we can. We will be available to support you even after you setup your business on our platforms. A few of the many valued partners we've had the pleasure of working with. new partners, deals and more. public schools a lot easier. info@generate4schools.com © Copyright 2015. Causemetrix, LLC. All Rights Reserved.